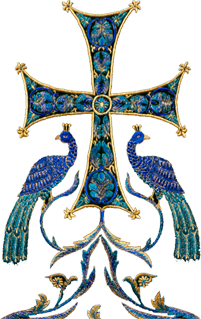 March 16, the Saturday of the Holy Great-Martyr Theodore the Tyro, marks eleven years since the repose of the ever-memorable Metropolitan Laurus – the fifth First Hierarch of the Russian Church Abroad. In the parishes and monasteries of the Eastern American Diocese, the clergy and faithful prayed for the repose of his radiant soul. 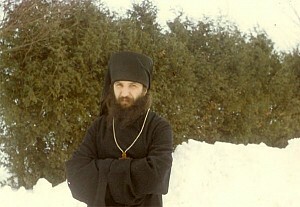 Metropolitan Laurus (born Vasily Škurla) entered the Brotherhood of Ven. Job of Pochaev in Ladomirovo in Czechoslovakia at the age of 12. He later moved with the brethren to Holy Trinity Monastery in the village of Jordanville, NY where he spent the remainder of his life in prayer. From 1975 until his death in 2008, he served as the monastery’s rector. 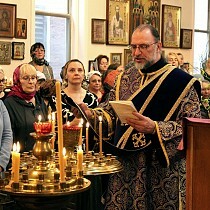 In 2001, after the retirement of the ever-memorable Metropolitan Vitaly (Ustinov), he was elected the fifth Primate of the Russian Church Abroad. 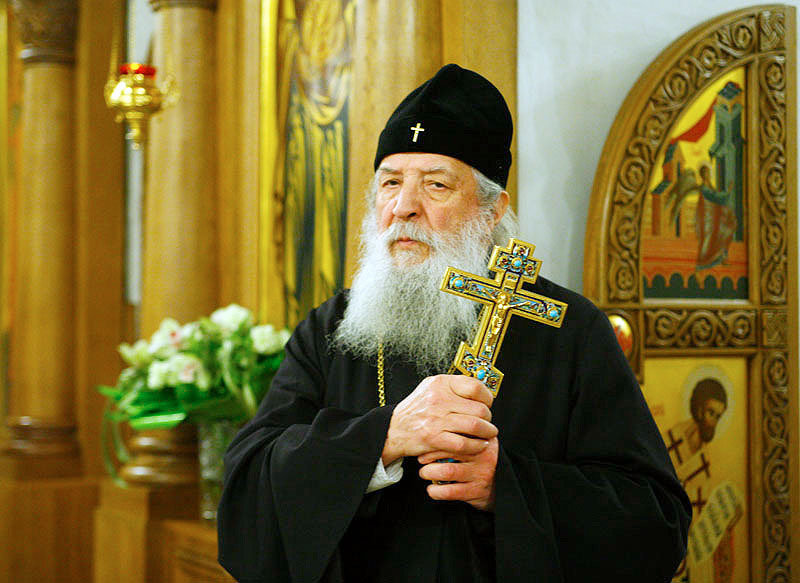 It was under his leadership that the Russian Church was united in 2007 with the signing in Moscow of the Act of Canonical Communion between the Church Abroad and the Moscow Patriarchate. Memory Eternal to Metropolitan Laurus!